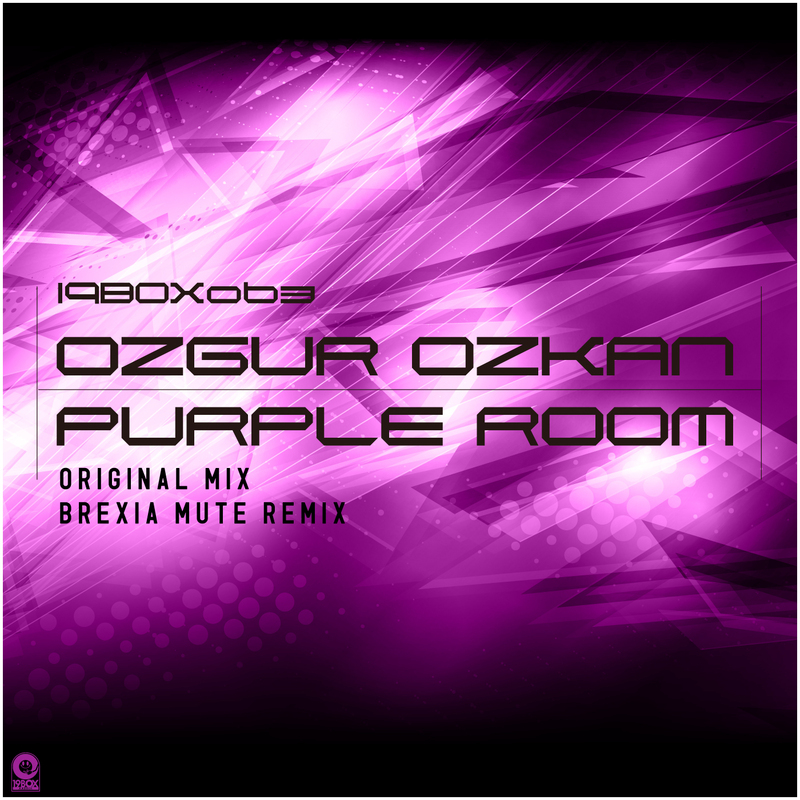 'Purple Room' is the follow-up to Ozgur Ozkan’s debut single, ‘Calm Before The Storm’ on 19BOX RECORDINGS. Ozgur is from Istanbul, Turkey. He has been producing tracks since 2007 and his talents have graced labels such as MISTIQUEMUSIC, DEEPSESSIONS RECORDINGS, CARICA RECORDS, PURPLE CAT DIGITAL and many more. ‘Purple Room’ would aptly be described as psychedelic trance with a progressive flair. The intro of the track starts out beatless as the drums gradually creep in – much in the same vein to his previous release with 19BOX, ‘Calm Before The Storm’. Remixes duties come courtesy of BREXIA MUTE, who is an upcoming DJ and producer from Buenos Aires, Argentina. He has already made an appearance on 19BOX RECORDINGS as a remixer of ETHEREAL SOUNDS and HIDEOUT. This time he has delivered a stomping, full-on 4/4 remix that retains his trademark electro-acid sound. As a little surprise, he’s added a distorted guitar towards the end of the track that kicks this remix’s volume up to 11! Japanese Chillout outfit Ambrozia continues with their return through the release of their stellar single ‘On The Beach’. The second installation of the single sees new remixes make their debut courtesy of the Ukraine’s Grandmoms Hands and a 19Box label favourite, Claes Rosen of Sweden. Not to disappoint, there is also a Part 3 remix package in the works. Enjoy the sounds of this one before it’s too late and Part 3 comes around.